Redesigning your website isn’t just an exercise in aesthetics. With all of the moving pieces that go into a website redesign, it's easy to overlook SEO best practices. In addition to giving your website a fresh new look, you'll have the opportunity to optimise your site and improve its performance in the search engine results pages, resulting in more traffic. 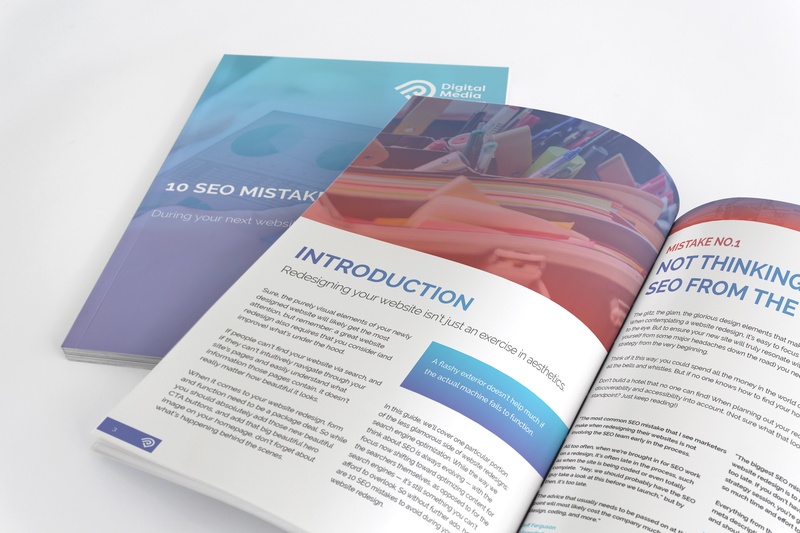 Make sure you avoid an SEO disaster by downloading your FREE eBook today!